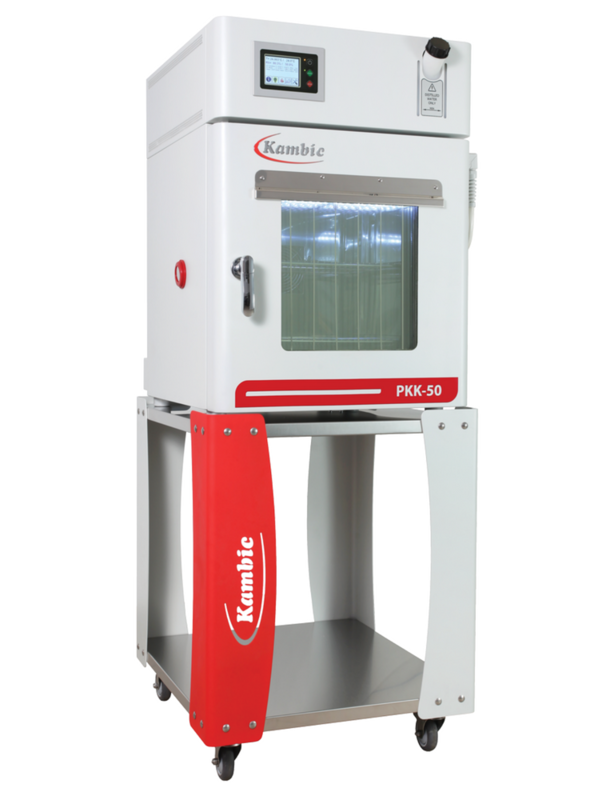 Withnell Sensors are proud to partner with Kambic Metrology to offer an exclusive range of climatic chambers, calibration baths and laboratory process equipment. 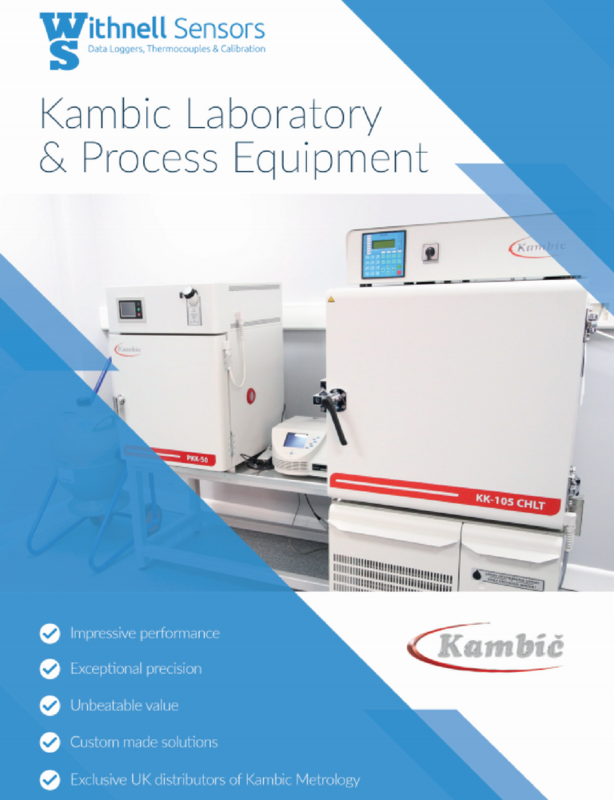 We use the Kambic range in our own calibration laboratory to provide impressive technical output and allowing for admirable uncertainties. We are happy to demonstrate the equipment for visitors to our site. Browse our products below for more detailed information or call to speak to one of our engineers. Kambic Metrology offer 25 years of experience in the field of design and production of laboratory and process equipment. Their commitment to customer service is outstanding, like Withnell Sensors they recognise the importance of building long lasting commercial partnerships. If required bespoke solutions can be manufactured, our engineering team in the UK will assist with full installation, support and after-sales care. 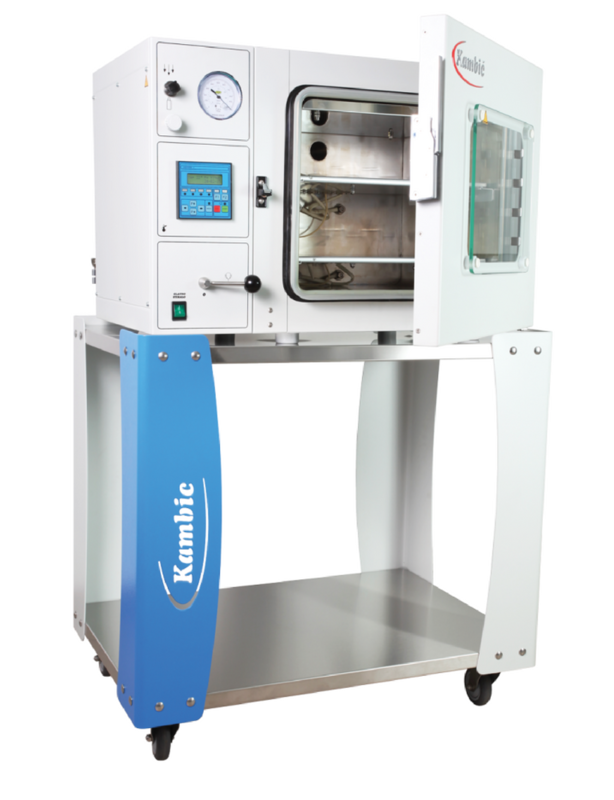 Kambic calibration baths and all chambers are designed to maintain a lower level of GWP than the EU standard requirements. Please feel free to download our general Kambic brochure or product information, or if you would like more detailed information, this can be found on the product pages. 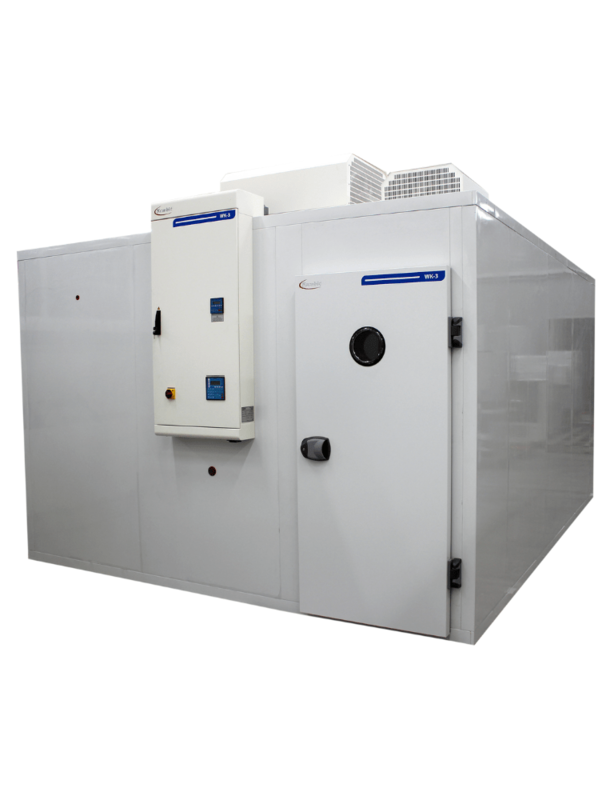 High quality climate chambers with praised metrological performance. 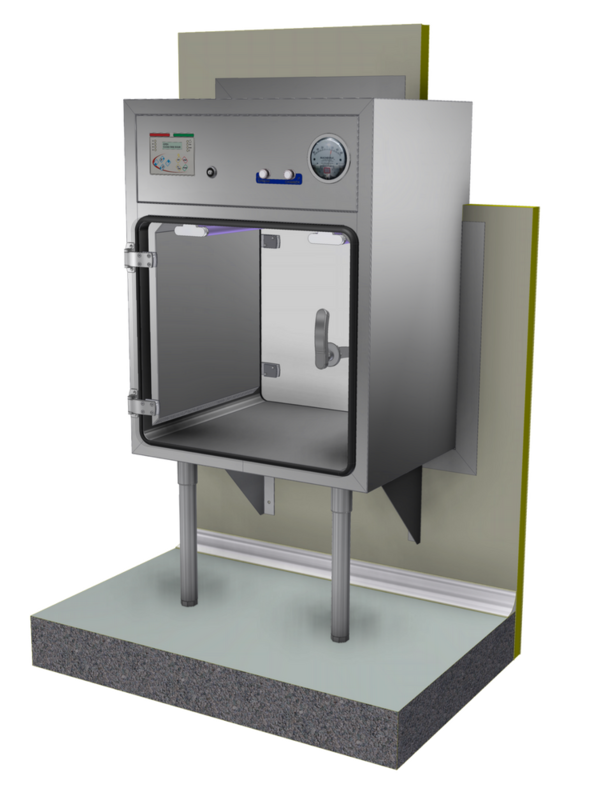 Offering 3 temperature ranges and volumes from 50L up to custom walk-in models. The chambers are for environmental simulation, material testing and stability testing. The peltier system means they are quiet, space-saving, environmentally friendly and also economical. 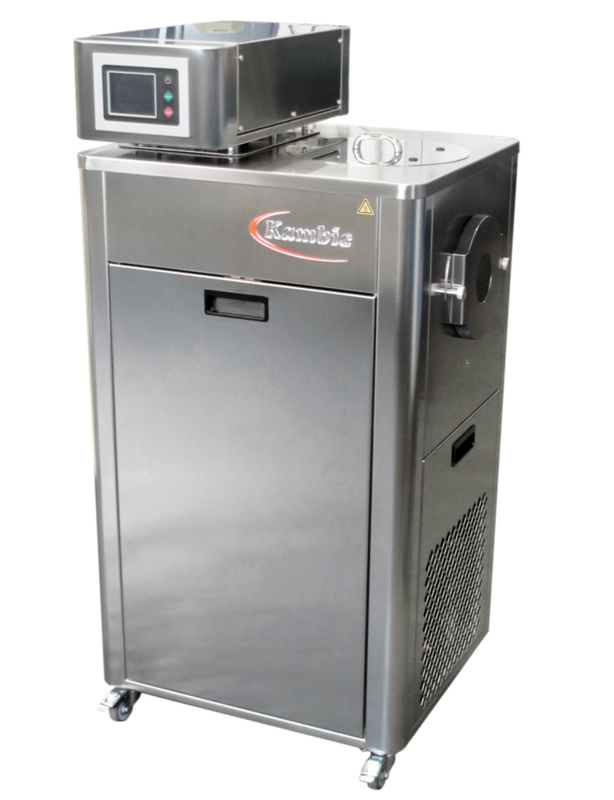 Precise and stable temperature chambers available in various volumes covering the temperature range -75°C to +180°C. Perfect solution for botanical and agricultural applications, plant pathology, plant tissue culture studies, seed germination studies and plant genetic research. Exceptional stability and uniformity supported by an impressive range of models of varying sizes and temperature range. 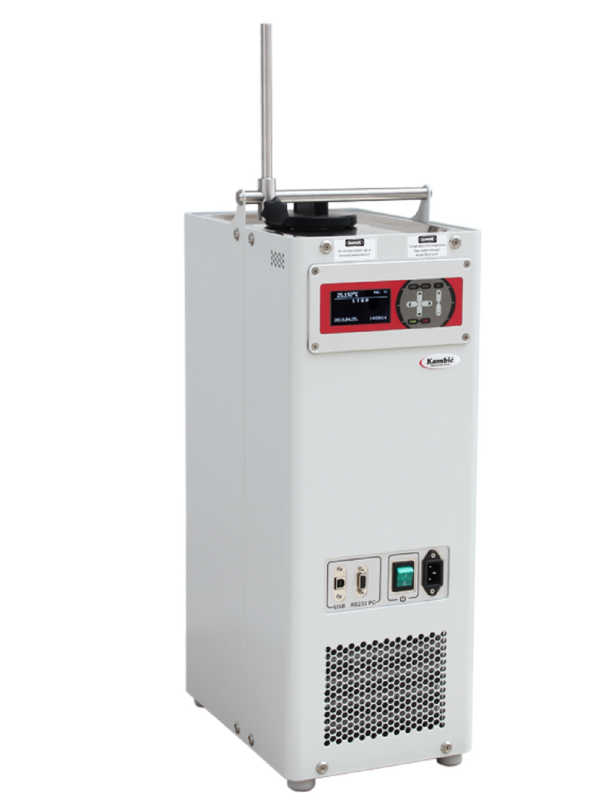 Compact, portable fluid calibration baths that offer impressive technical performance. 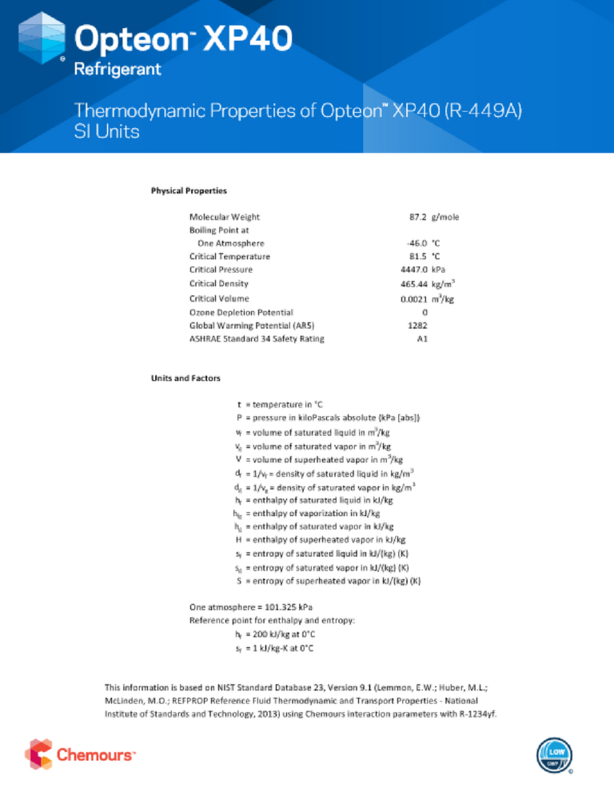 Offer the best possible measurement certainties while calibrating on-site. Solutions for IR thermometers and other thermographic equipment. Two temperature ranges and various shapes of cavities available. 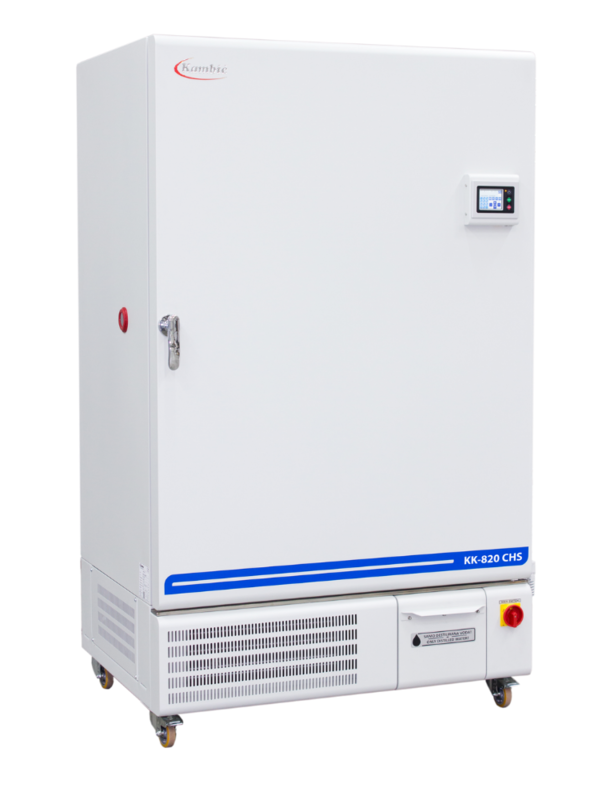 The Temperature Controlled Chambers have exceptional performance and unbeatable value and are a perfect solution for an ultra-stable environment. 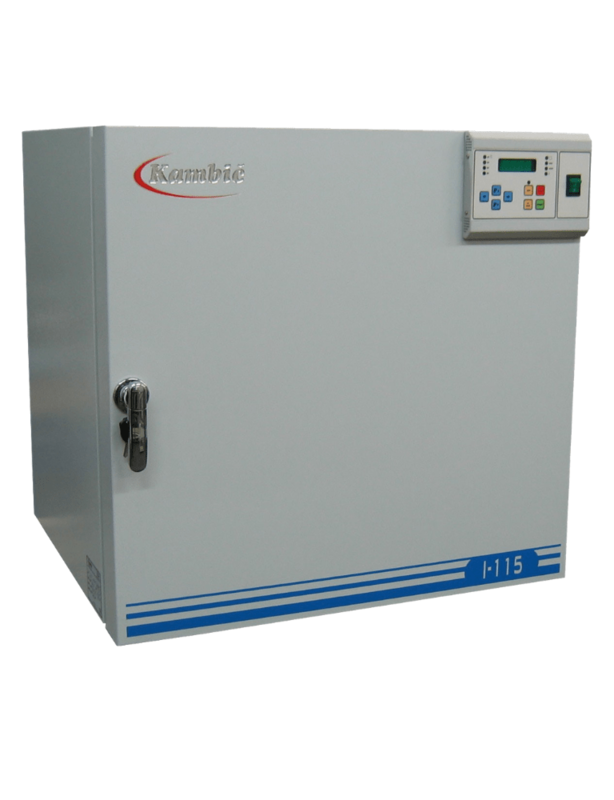 The high temperature curing ovens are manufactured in six standard chamber sizes with maximum operating temperature of 300°C. The ovens are ideally suited for the curing of composite materials. 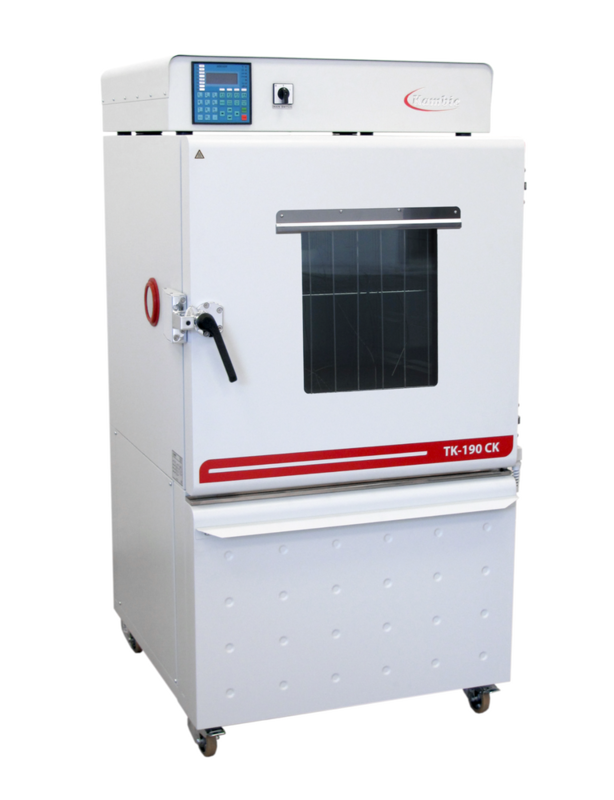 The precision ovens are manufactured in four standard chamber sizes with maximum operating temperature of 600°C. If required, this range also provides a foundation upon which a wide range of custom modifications can be added. 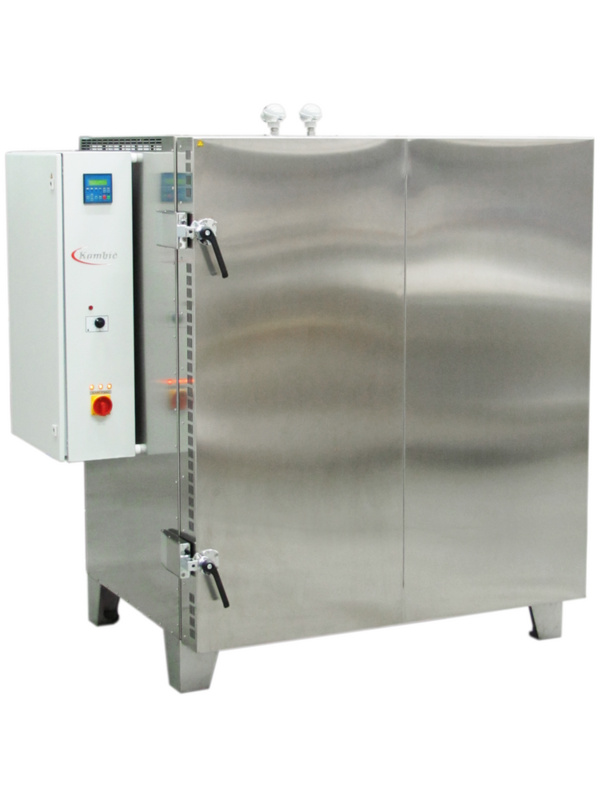 The vacuum ovens/ vacuum dryers are manufactured in three standard chamber sizes with maximum operating temperature of 200°C and have significantly increased drying rate. 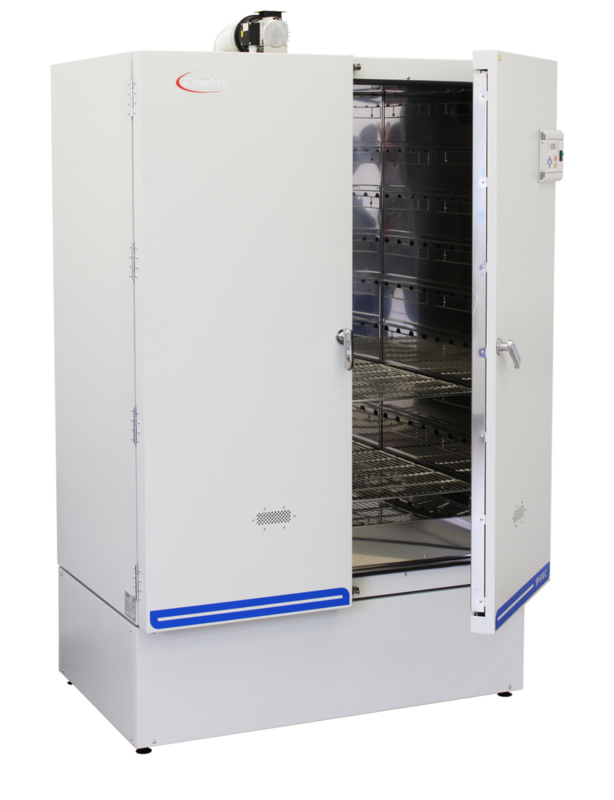 Kambic Pharmaceutical Incubators are the perfect tool for both heating and cooling, humidity and light control. Incubators are used for clinical research and development, testing and quality control. 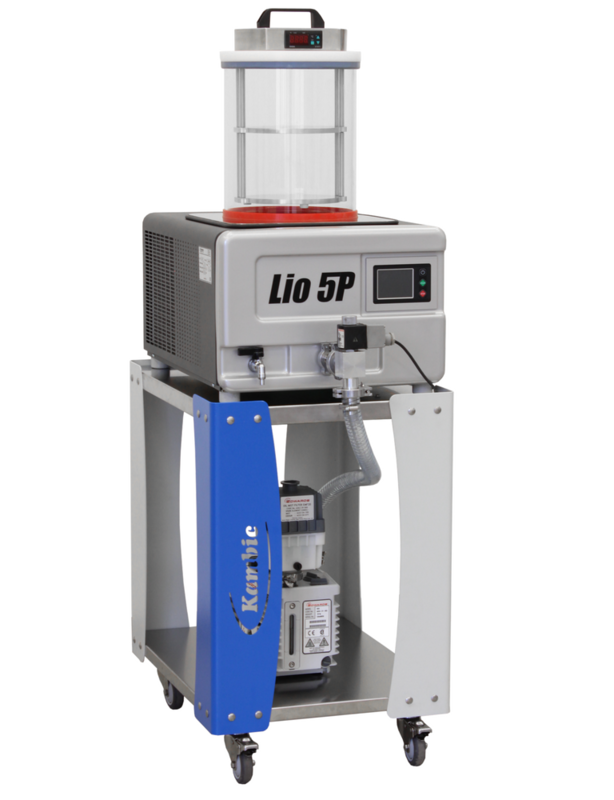 Kambic Stability Chambers are the perfect tool for stability testing. 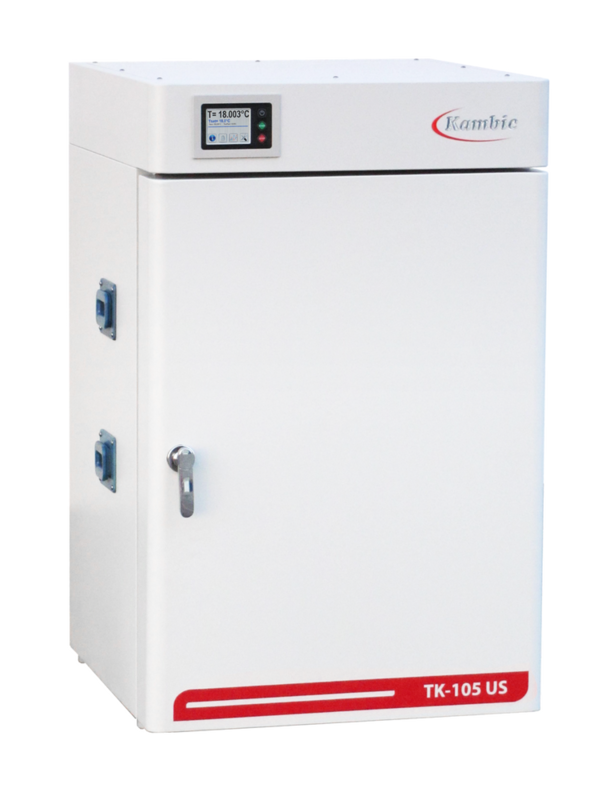 Whether your testing is for research and development, clinical trials or ongoing stability, Kambics chambers provide a stable, temperature and humidity-controlled environment. 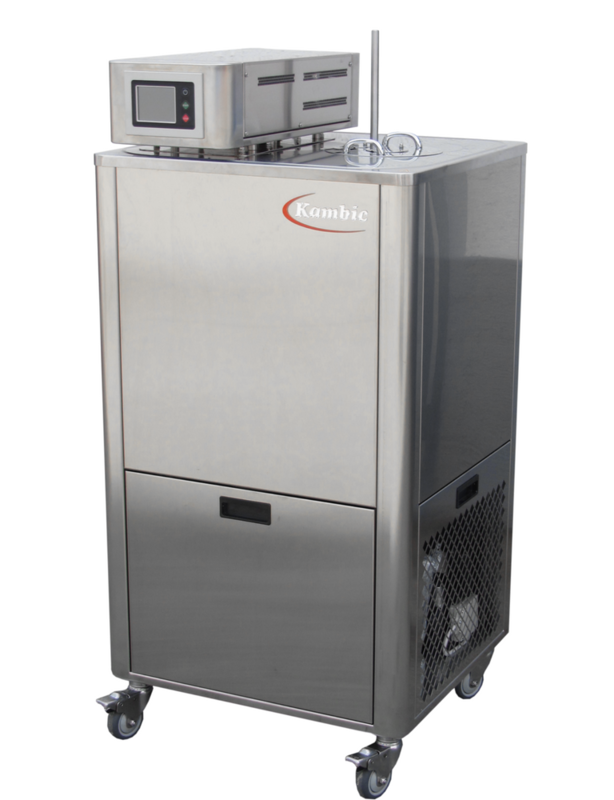 Kambic walk in chambers allow you to simulate different climates and environments with ease and precision to understand the impact on the safety or quality of your products. A walk in chamber provides a large temperature and humidity controlled environment to test large components, assemblies, and finished products. 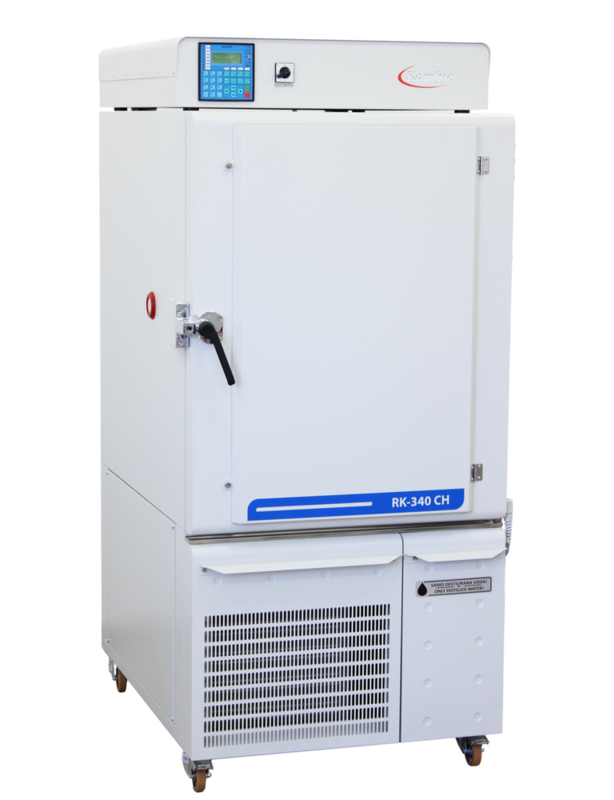 Freeze dryers are a refined solution for meeting research and development phase freeze drying requirements in the increasingly demanding R&D centres in industry and academia. 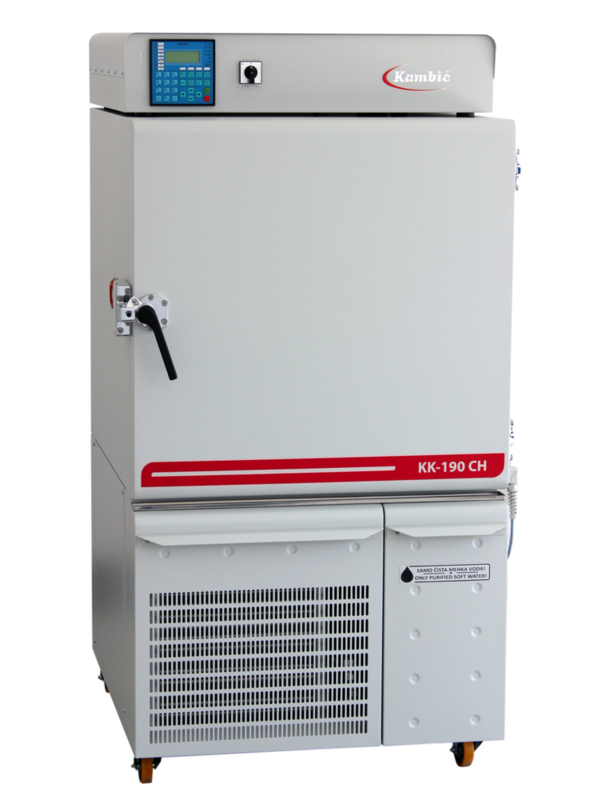 For controlling the ingress of particulate contamination into clean rooms and other controlled environments. The avoidance of contamination is paramount in order to maintain the integrity of products and processes. If you would like to view more information about the eco friendly refrigerant, you can do so here.